Congratulations to ECWC alumna Sandra Gail Lambert whose short story “In a Chamber of my Heart” won the 2013 Saints and Sinners Short Fiction Contest. All of the finalist stories will be included in the anthology Saints & Sinners: New Fiction from the Festival 2013 to be published by Bold Strokes Books and released at the Book Launch Party on May 23 to launch the 10th anniversary festival. Tickets are available for the Book Launch Party with an evening of (complimentary) cocktails and readings from the anthology Saints and Sinners 2013: New Fiction from the Festival. All guests receive a copy of the book. 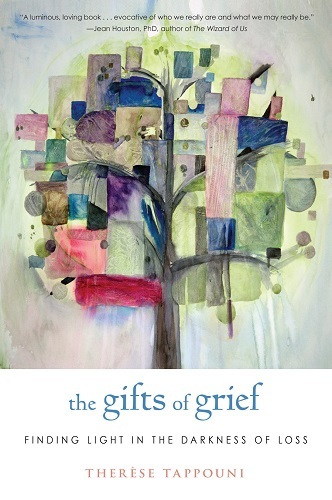 Congratulations to ECWC alumna Therese Tappouni whose nonfiction work, THE GIFTS OF GRIEF: FINDING LIGHT IN THE DARKNESS OF LOSS, was recently published by Hierophant Publishing. The death of a loved one, a financial catastrophe, a debilitating illness, or the ending of a marriage. In the dark moments that follow these losses, life can seem hopeless and unbearable. Author Therèse Tappouni knows this journey all too well. After suffering the devastating loss of her eleven-year-old son, she ultimately came to the realization that it is possible to not only heal from grief, but to find gifts from the deepest places of despair. The Gifts of Grief: Finding Light in the Darkness of Loss explores the grieving process and examines new ways to heal from the inside out. Couched in Tappouni’s warm and comforting prose, and steeped in examples from her own experiences with deep loss, Therèse is able to walk the reader through the grieving process, while keeping in mind that the journey will be different for every person. Complete with guided audio mediations and journaling exercises, The Gifts of Grief offers a compassionate path from loss and emptiness into wholeness, teaching not only how to survive grief, but also adapt and evolve new blessings from it as well. While the road has been difficult and dark at times, Therèse Tappouni’s experiences with grief and loss have nurtured her passions for counseling, writing, teaching, and speaking about the human connection and the need for a new kind of understanding around grief. 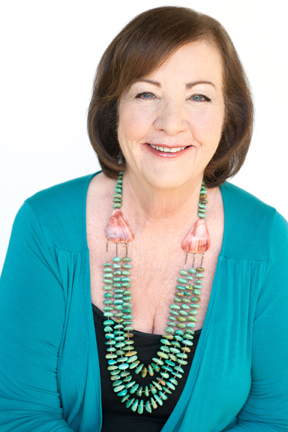 She is a licensed HeartMath® Provider, a board-certified hypnotherapist, Somatic Intuitive Training Practitioner, counselor, teacher, and most importantly, a mother. 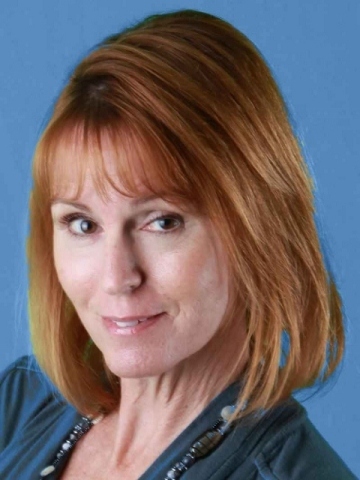 ECWC Alumna Lori Roy will publish her second novel this summer. 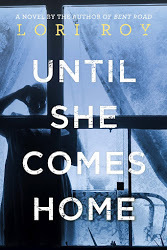 UNTIL SHE COMES HOME will be released June 13, 2013. You can pre-order via Amazon, Barnes & Noble, or Indie Bound. Lori will be doing a book tour for her new novel, so be sure to check in on her newly redesigned website for the latest news and events. You are currently browsing the Writers in Paradise Alumni blog archives for April, 2013.